The Volunteer Income Tax Assistance (VITA) program provides free income tax return preparation and electronic filing for individuals and families who make less than $55,000. 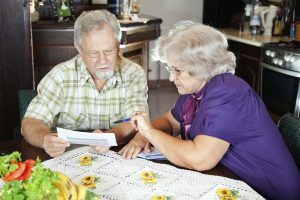 Both state and federal tax returns are prepared by IRS trained and certified community volunteers. If you feel qualified to file your own taxes, but don’t have access to a computer, HRDC can help. Our trained volunteers are available to answer your questions and assist you in logging into the United Way Portal: My Free Taxes. The income limit for self-filing is $66,000. Call (406) 247-4732 to check computer availability. For more information on how you can help, call (406) 206-2710 Marc Burr, click here to email, or click here to sign up today. When is the VITA site open? In-person tax assistance is available at HRDC in Billings and Hardin during the tax season January 31, 2019 – April 14, 2019. During the rest of the year, the site operates on a limited appointment-only basis. Call (406) 247-4732 to make an appointment from May 1, 2019 – December 15, 2019. We are not able to accept drop offs during the week of April 7th-13th. There is not enough time to get them processed before they are due. Please call or stop by our site Wednesday thru Saturday. 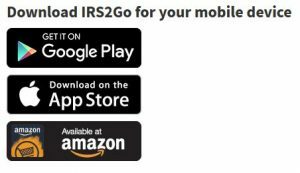 Great for tax filers with simple returns, college students, single filers, part-time workers, individuals with disabilities, regardless of age. What software product does MyFreeTaxes use? 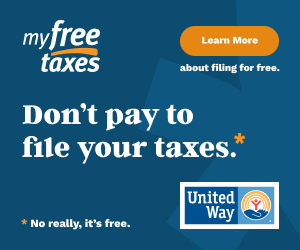 The MyFreeTaxes software is an H&R Block product which is being used by United Ways across the country. However, HRDC does not endorse any particular commercial tax professional. The VITA program is sponsored by the Internal Revenue Service and supported by local organizations including Montana Credit Unions for Community Development, Montana State University Billings, and HRDC.